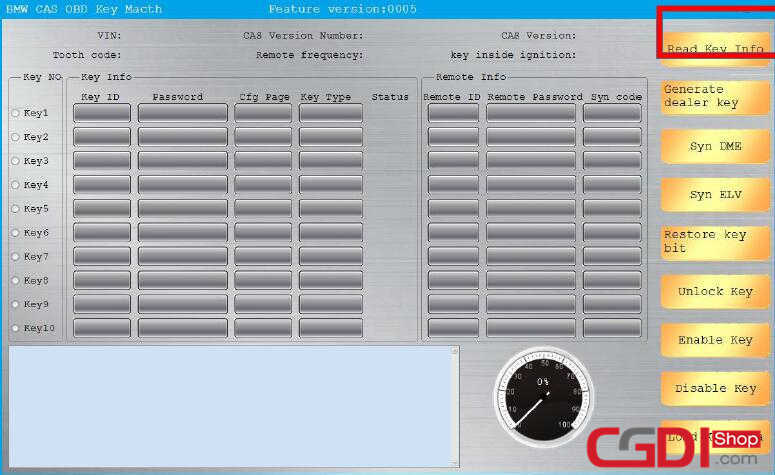 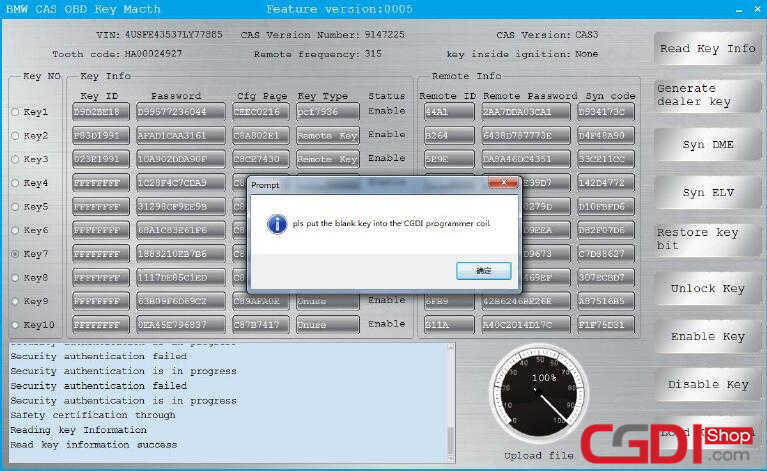 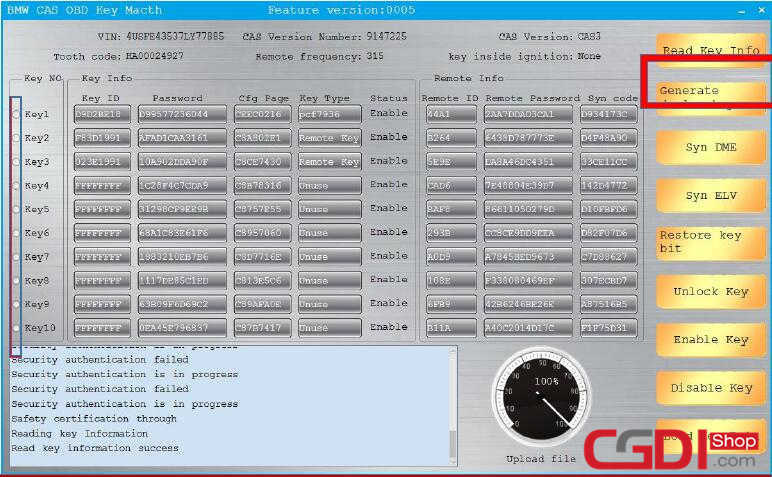 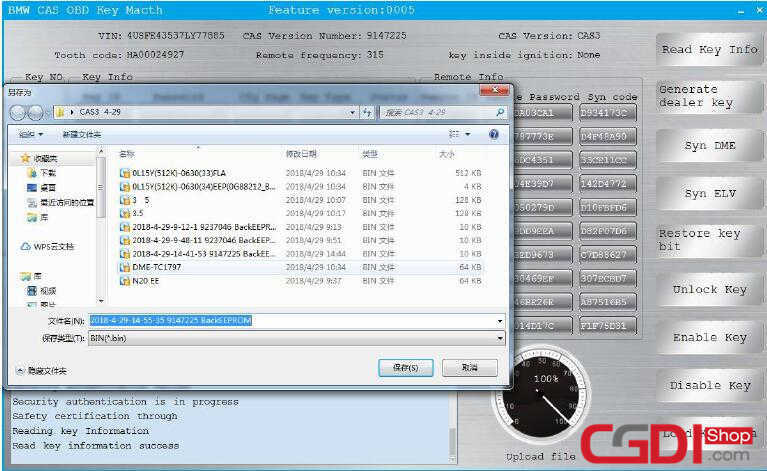 Here cgdishop share the guide on how to use CGDI BMW programmer to add new key for BMW CAS3 system. 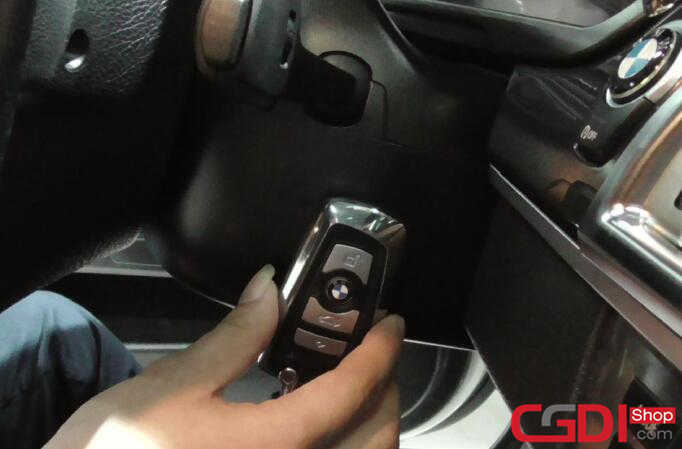 Then it will prompt you to pop up the key from the ignition. 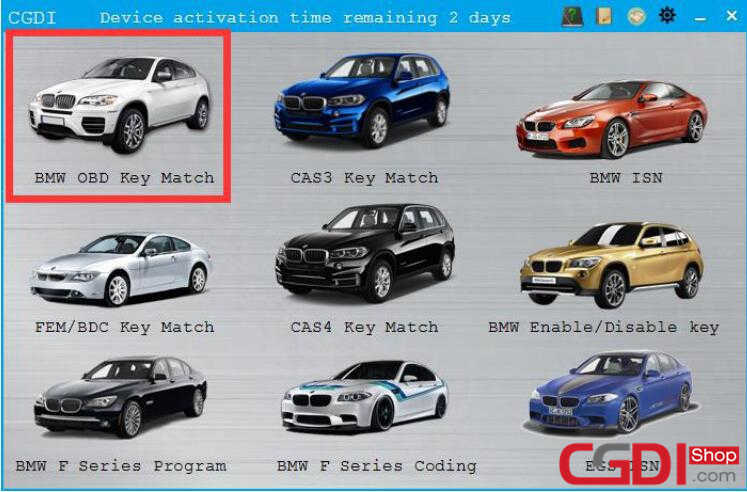 Select the key to match and click to generate the dealer key. 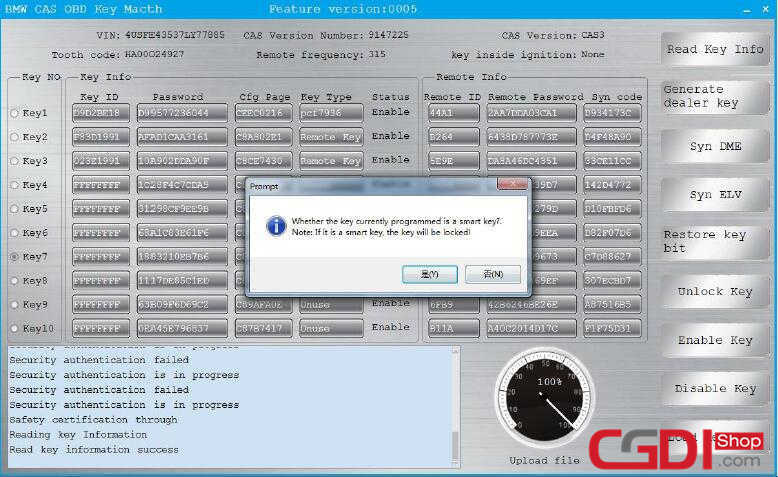 Whether the key currently programmed is a smart key? Note:If is a smart key,the key will be lockd!